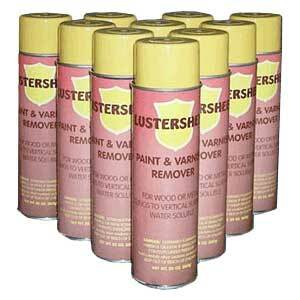 Lustershield 16 ounce; Lustershield is a revolutionary new “surface shine and spray polish” for antique reproduction finishes, especially for usage on hardwoods like Teak, Oak, Mahogany and Walnut where it gives added depth to tired or jaded surfaces, commonly seen in antique and regular furniture showrooms. Lustershield is an ‘all in one’ top coat finish for new wood, whether hard or soft. Lustershield is a revolutionary new “surface shine and spray polish” for antique reproduction finishes, especially for usage on hardwoods like Teak, Oak, Mahogany and Walnut where it gives added depth to tired or jaded surfaces, commonly seen in antique and regular furniture showrooms. Lustershield is an ‘all in one’ top coat finish for new wood, whether hard or soft. Lustershield isn’t recommended for exterior use, but does work as an excellent alternative to hard paste waxes for all interior wood. For best results, apply a quick economical squirt, and immediately wipe off all excess with a soft buffing rag / lint free cloth. Let dry, then buff and burnish. For final buffing and burnishing, excellent results will be achieved using the Lustersheen Polishing pal, in either bronze or steel wool. On some unfinished woods and substrates, two coats of Lustershield will give a more even finish than one. For touch ups or to polish chair rungs, table legs, or other small or hard to get to surfaces, spray Lustershield directly on to a cloth, and wipe the surface. Let dry and follow up by buffing with the Lustersheen Polishing Pal. 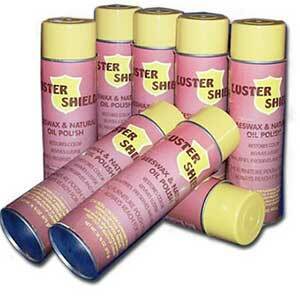 Lustershield is far superior to household sprays and other similar products. 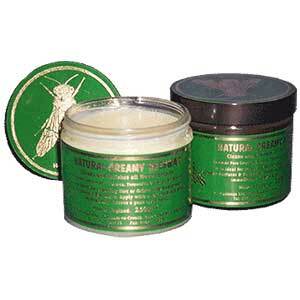 Lustershield is a genuine, NATURAL WAX spray. Lustershield does not contain surfactants, soaps, or silicones. Lustershield relies on the natural cleaning properties of the high quality selected waxes and natural oils contained in the spray. 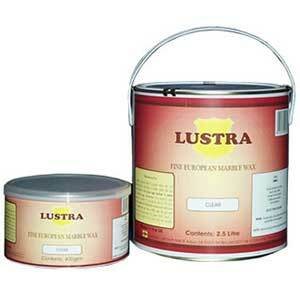 Lustershield is not only for use as a polish and finish Protectorant shield, but can be used as an alternative finish on all types of timber, skirting, ceiling timbers, stripped and finished interior woodwork and doors etc. 16 0unce size.